“Dead Or Alive 6” Announced! 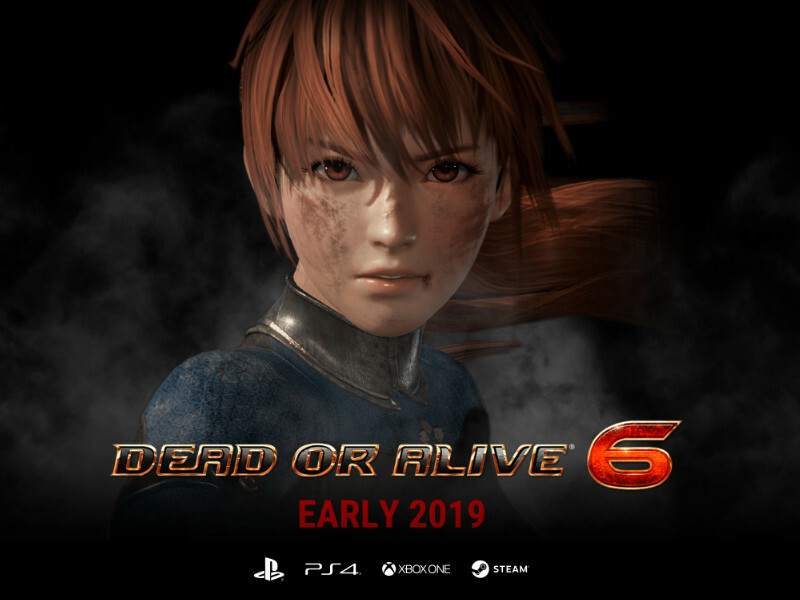 The sixth installment in the main series of the Dead or Alive fighting game series, which I love, has just been announced and is due for release early next year on the PS4, the Xbox One and PC. Yay!😄 A launch trailer for it has also been unveiled, which you can check out below.